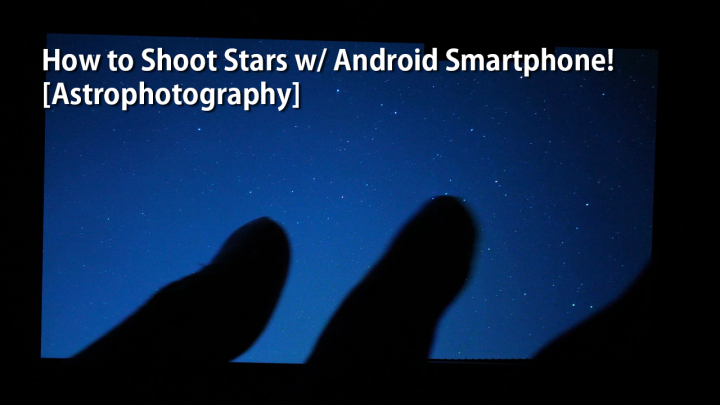 In today’s tutorial, I will be showing you how to shoot stars with an Android smartphone. For this to work, you will need an Android smartphone with shutter speed of 20 to 30 seconds. I do highly recommend the latest LG V40 or Huawei P20 Pro, both which can do up to 30 seconds. All LG smartphones also can do this such as LG G7, LG V30, LG V20, and LG G6 and I think most Huawei phones can do it also. 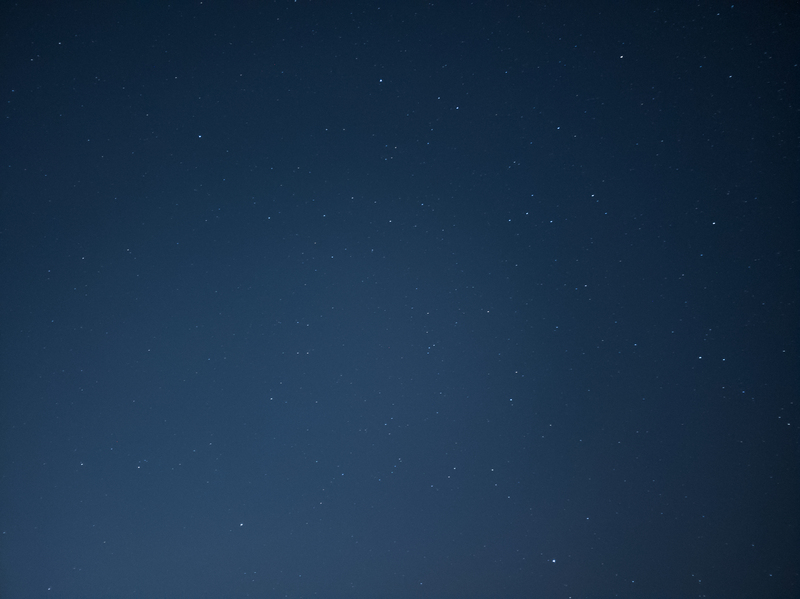 Just avoid Samsung for star photography as Samsung Galaxy smartphones are not recommended as maximum shutter speed is only 10 seconds(you will be able to get some stars but not enough). I will be using the LG V40 for this tutorial. When doing this, try to find a dark location and also point your camera AWAY from artificial lighting such as city lights as they can ruin your shot. Step 1. 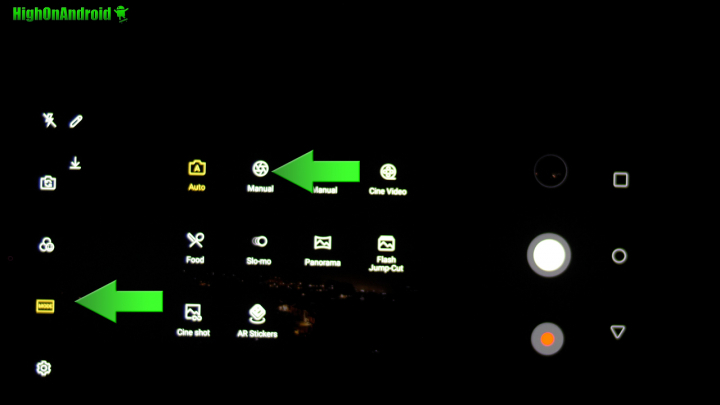 Open the camera app and change the mode to “Manual”. Step 2. Start with the main camera or camera with the lowest F-stop. For the LG V40 here, the main camera has F1.5 which means it will pick up more light than its F1.9 wide-angle camera. Set the ISO to 200 and Shutter Speed to 20. 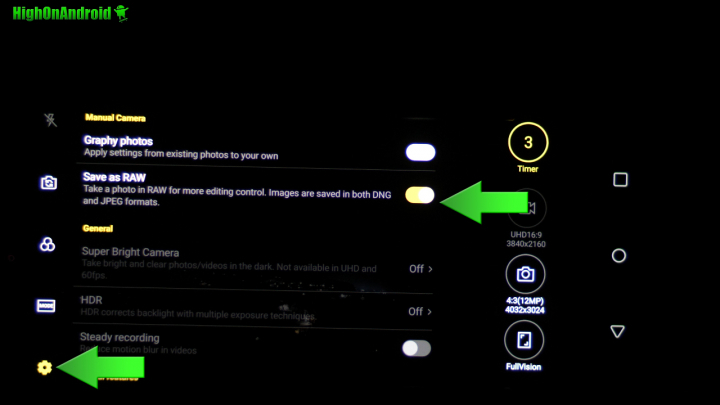 You can also set the white balance and focus manually (or just set them auto for now). Step 3. If you know how to your Adobe Photoshop or Lightroom, also make sure to “Save as RAW” so you can edit the photo later to maximize your photos. If not, don’t worry about it. Step 4. Take a photo and look at the results. For my environment, ISO 200 and Shutter Speed of 20 seconds works great but it may differ slightly depending on your environment. 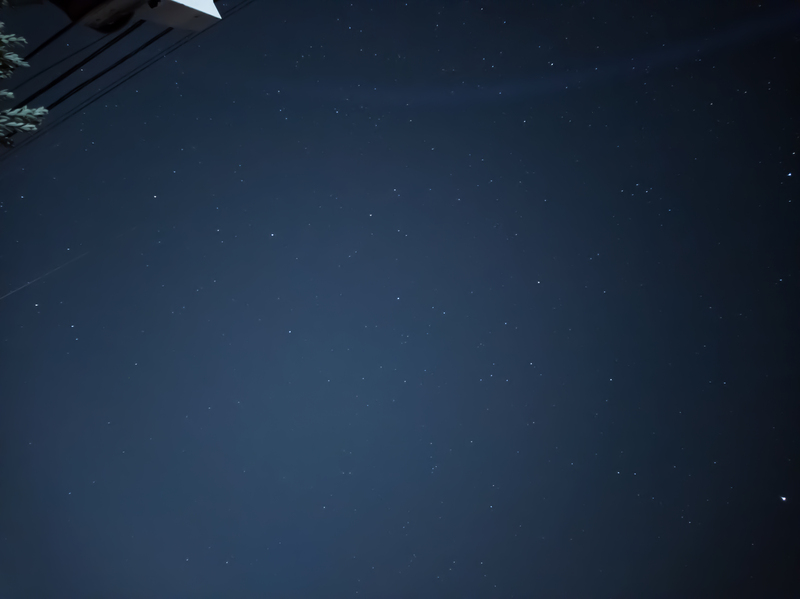 If you photo is too bright try bringing down the ISO and if photo is too dark, try bringing the ISO up. But ISO 200 and Shutter Speed of 20 seconds I think is a good starting point. Step 5. 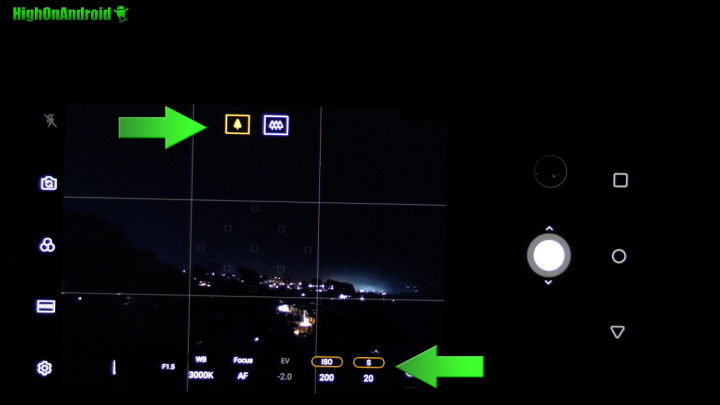 Next, try the wide-angle camera if you have a phone like LG V40 and set the ISO higher. 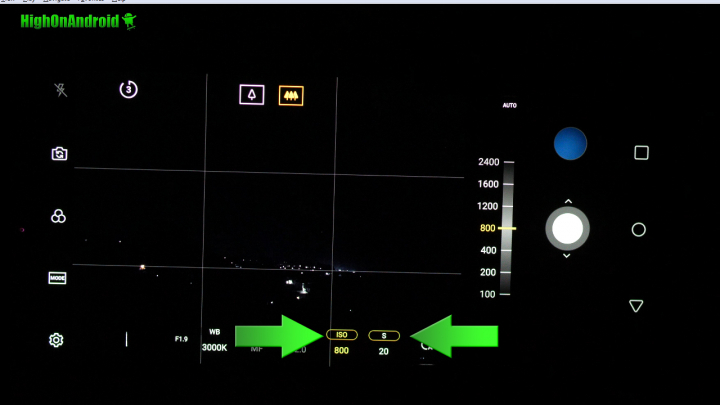 For LG V40, I find ISO 800 and Shutter Speed of 20 seconds ideal. That’s it! Try different settings with your smartphone and try to get the best results. Next story How to Install Pixel 3 Camera for Pixel or Pixel 2! Previous story LG V40 Camera Long Exposure Star 4K Timelapse!